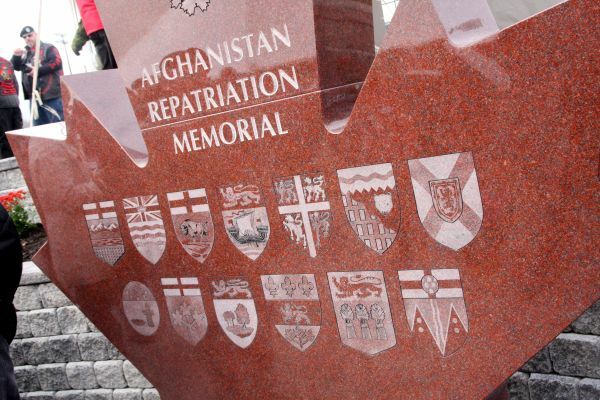 In 2010 one of our members, former MPP Hugh O’Neil, proposed the idea of building a memorial for all of the brave men and women of the Canadian military who had been killed in the conflict in Afghanistan. Each of these men and women had been repatriated through CFB Trenton and, with each repatriation, our community’s grief and sadness and respect was on display to honour those who had given of themselves. This idea took root and quickly a committee was formed and shortly thereafter our club committed to providing funds for the completion of this memorial. Several other Kiwanians including Art Lyall, Mike Apperley, and Remco de Gooyer joined the committee to help build this memorial. 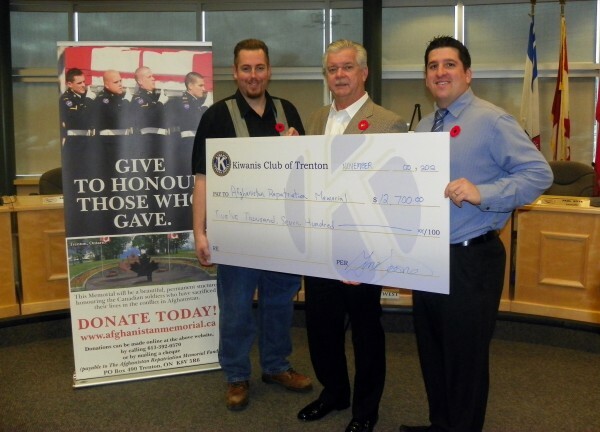 Over the course of the next two years our Kiwanis Club donated over $12,000 to the campaign which lead to the dedication of the memorial on November 10, 2012.